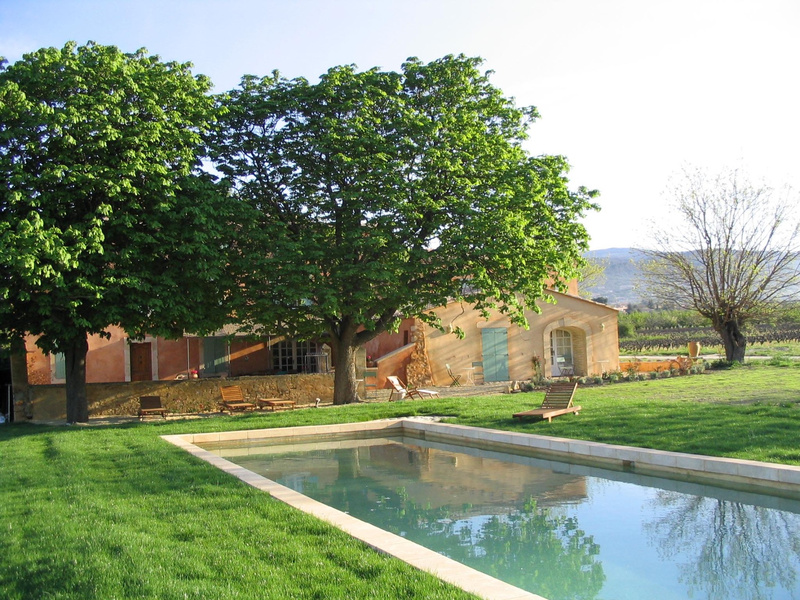 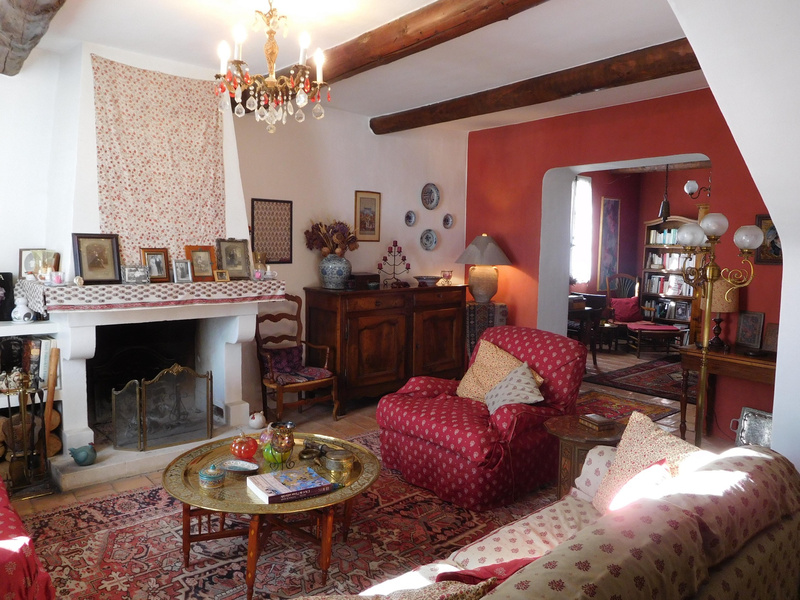 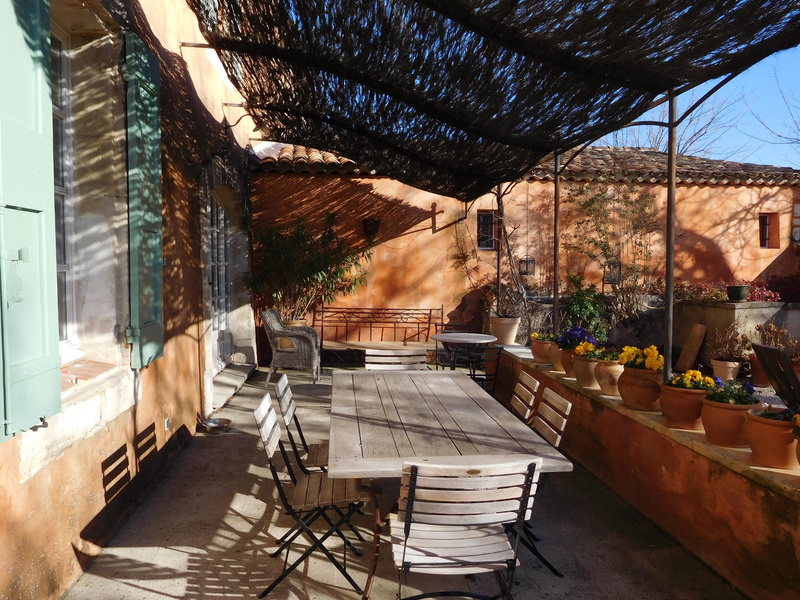 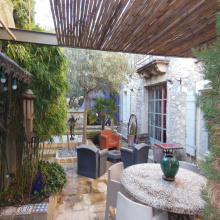 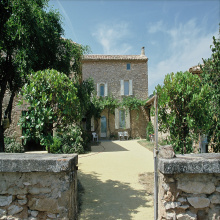 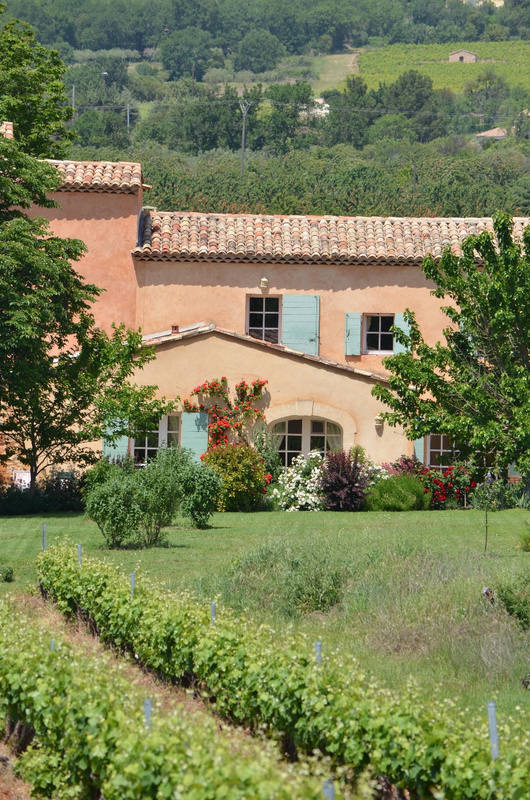 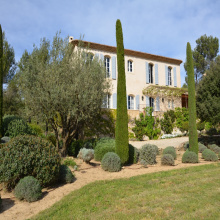 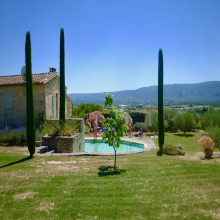 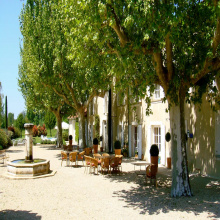 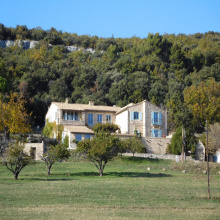 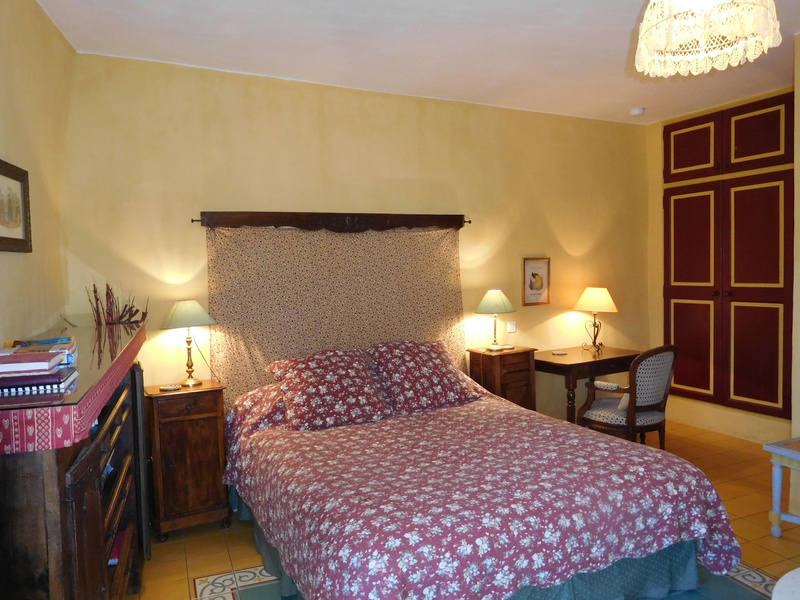 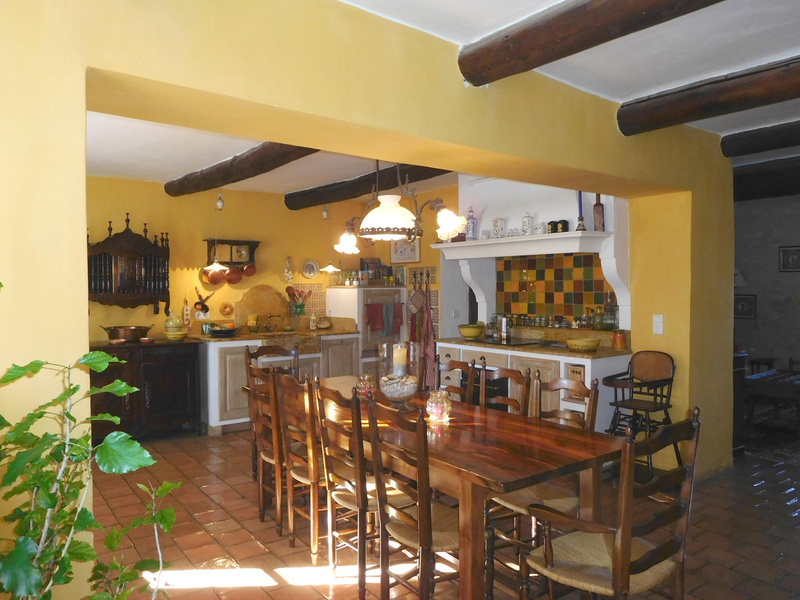 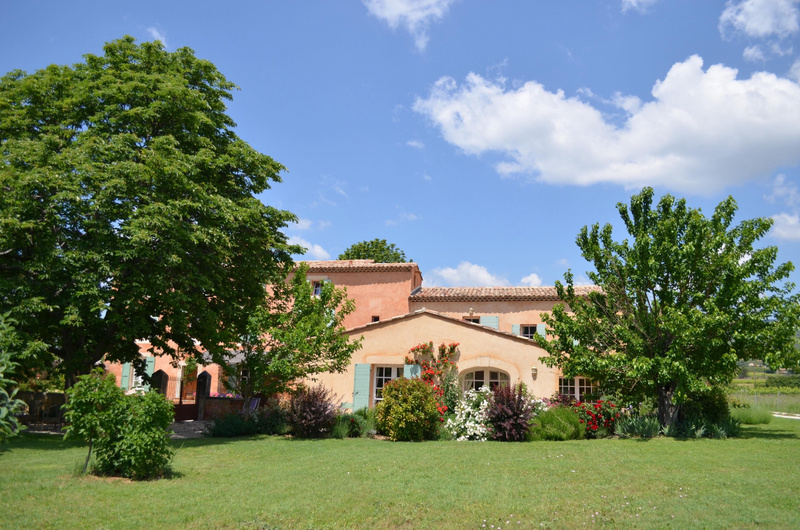 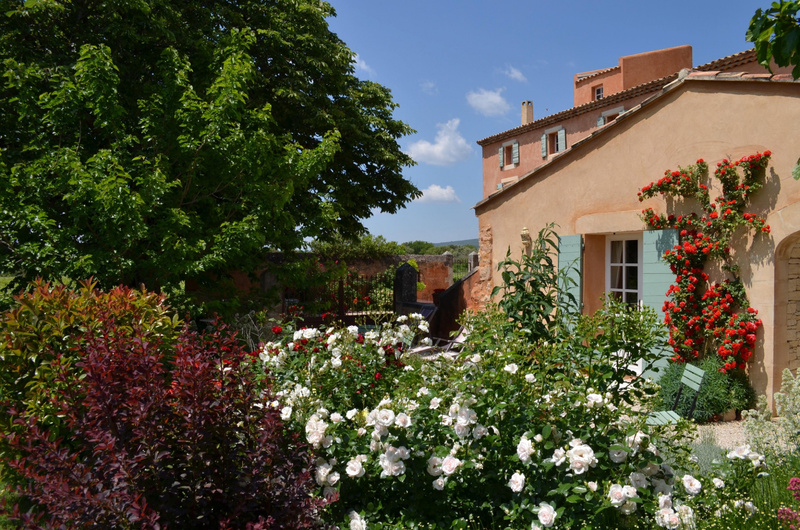 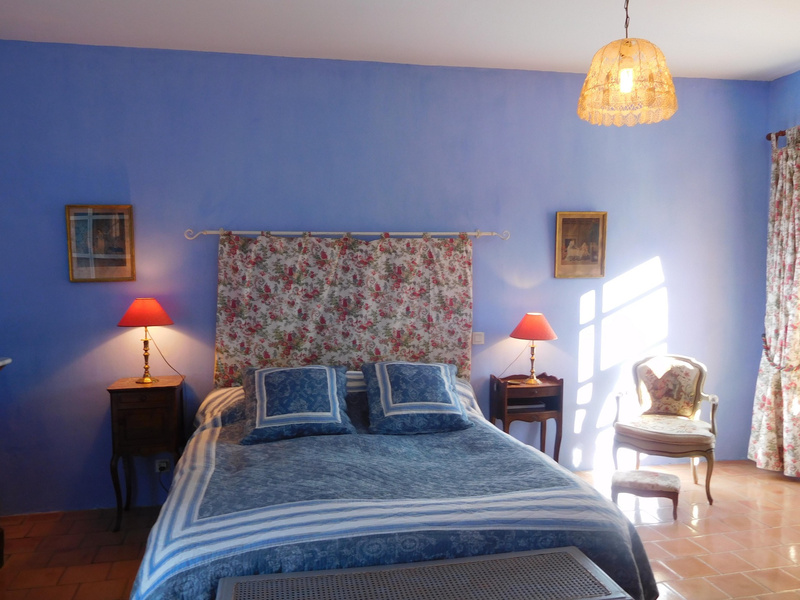 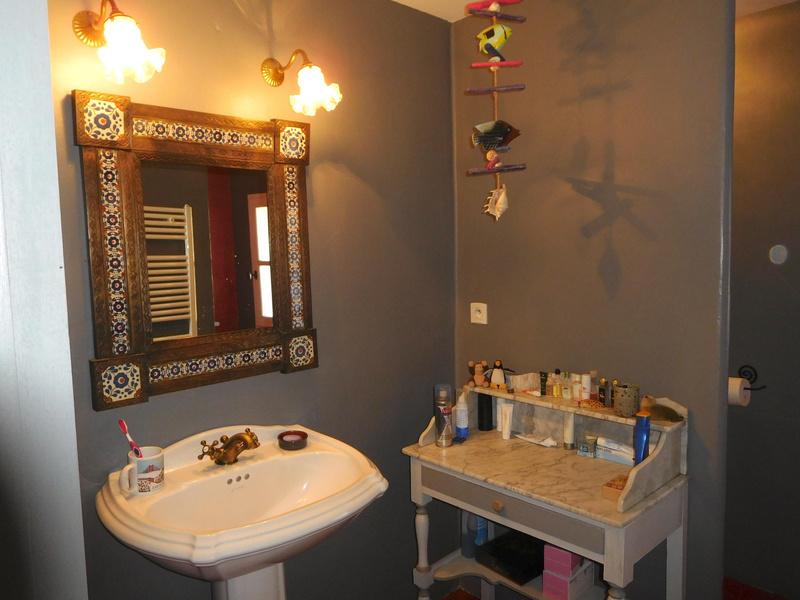 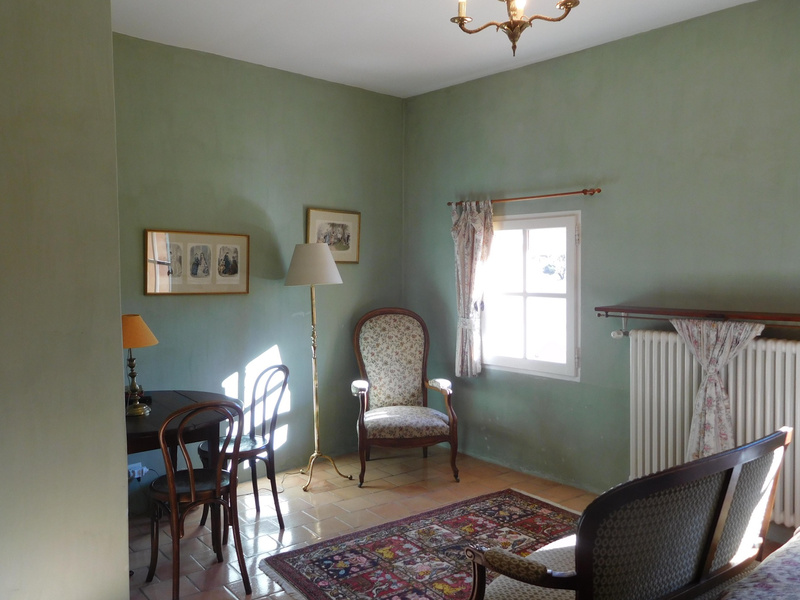 For Sale - Luberon - Superb old property completely renovated - St Saturnin les Apt - 19 rooms. 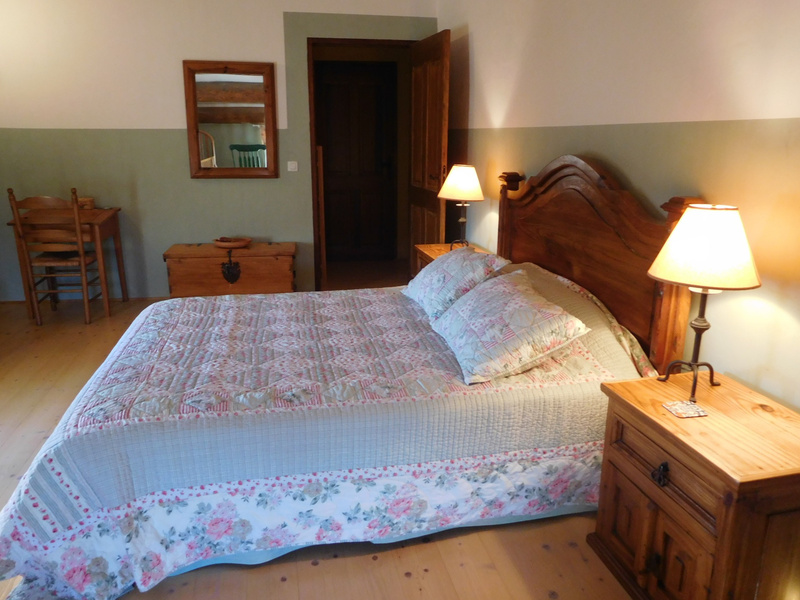 Operating as a luxury B&B, superb situation with breathtaking views; in the countryside not far from the village. 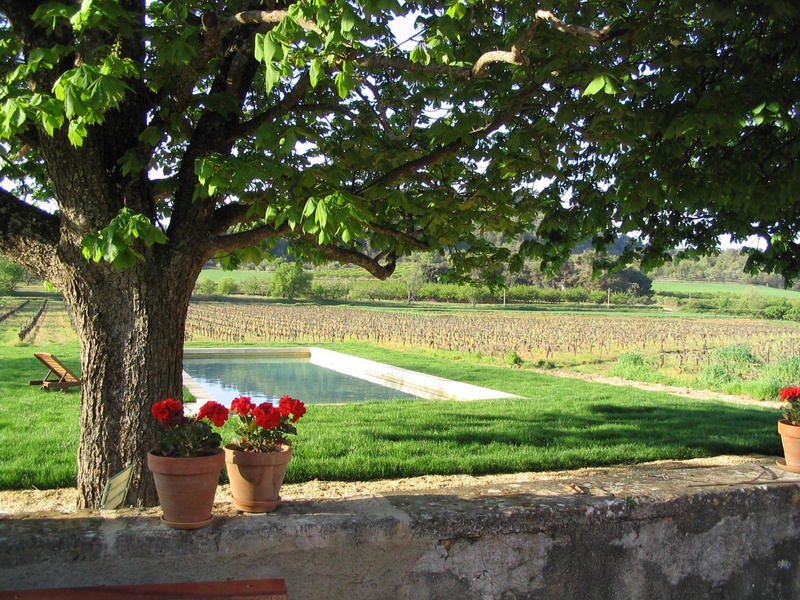 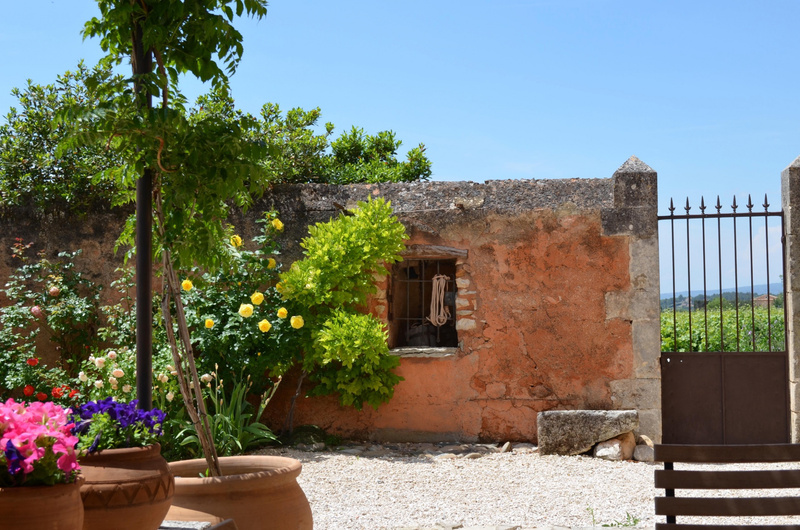 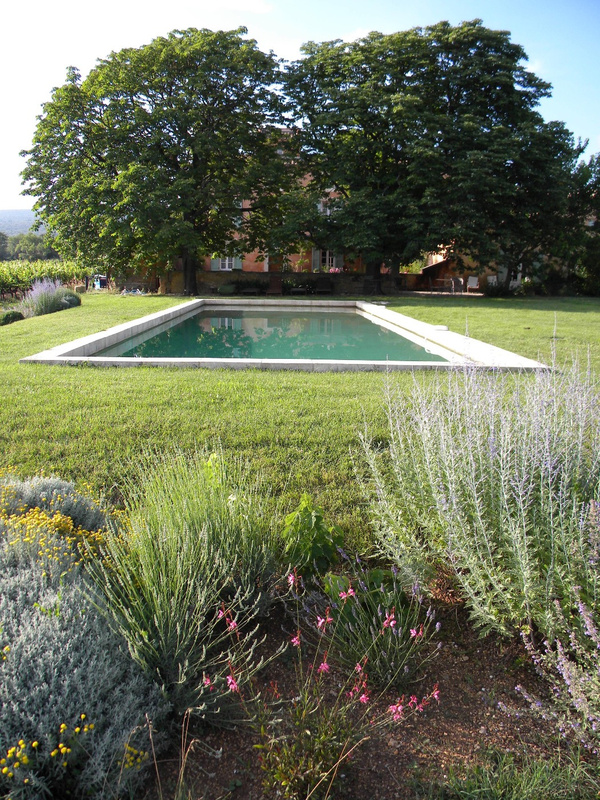 Many different terraces, very sunny, situated in the middle of the vineyards in a park of 7 Ha, a tranquil paradise. 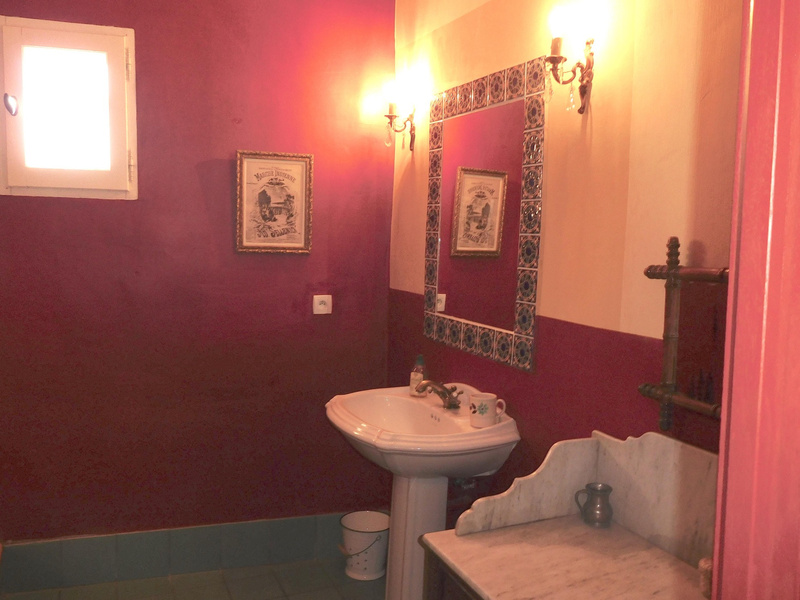 5 suites, a small apartment and a studio are available for rent, 5 private rooms, several lounges, large kitchen with dining room, loft.